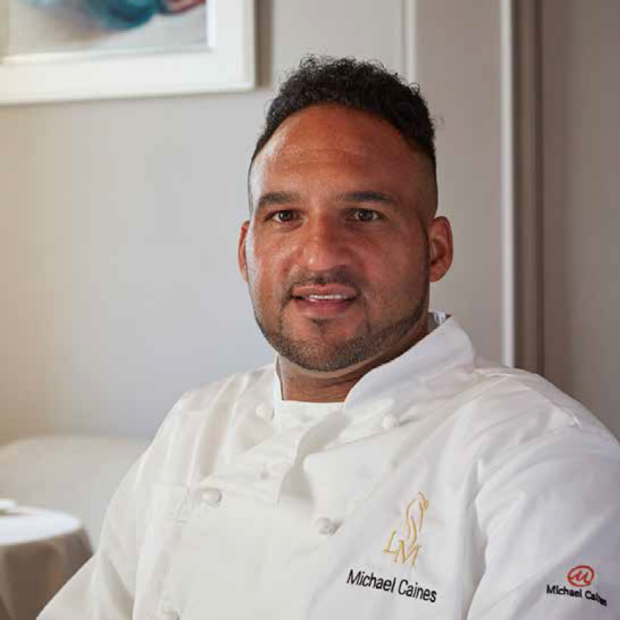 Lympstone Manor above all is the vision of Michael Caines MBE. 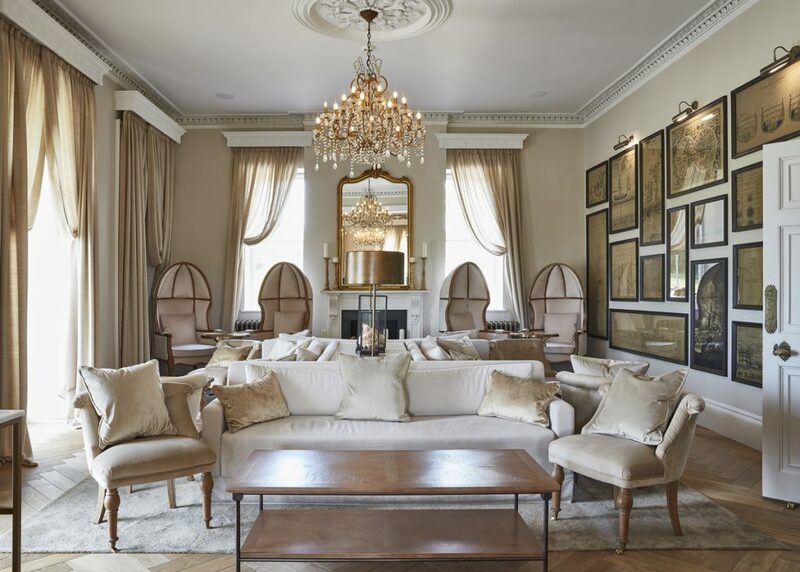 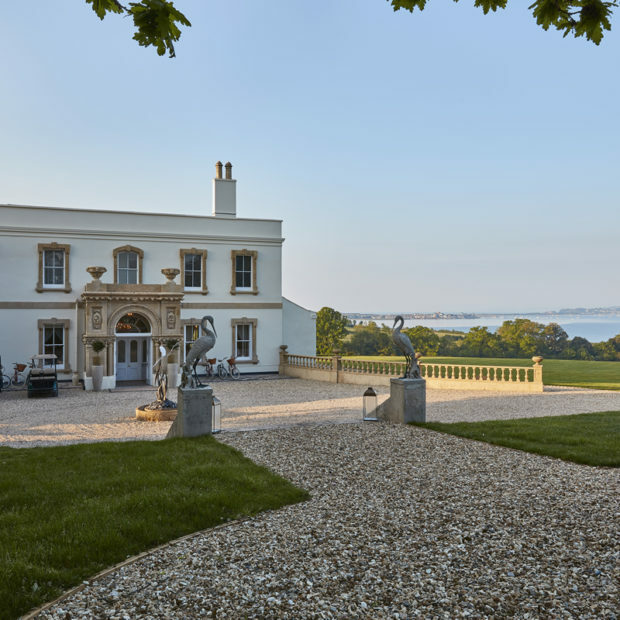 Through his inspiration and drive, the transformation of the Grade II listed Georgian manor house into Lympstone Manor has been complete, allowing it to represent the fullest expression of country house hospitality for the 21st century. 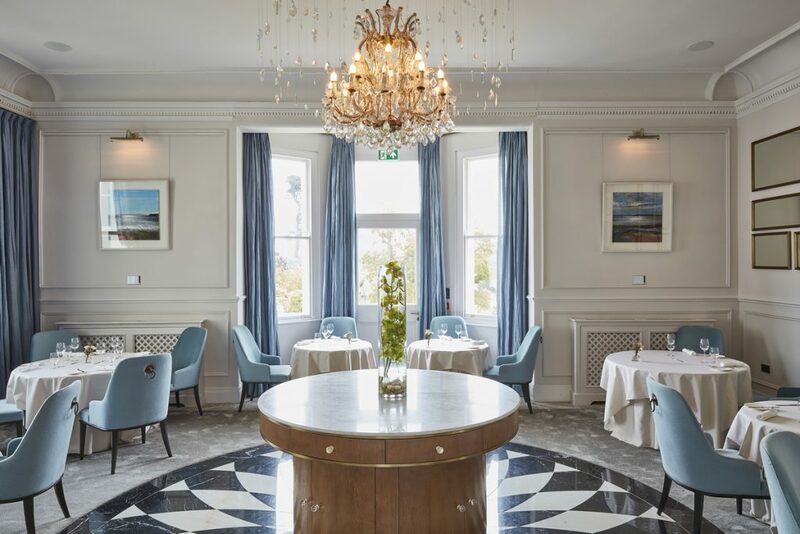 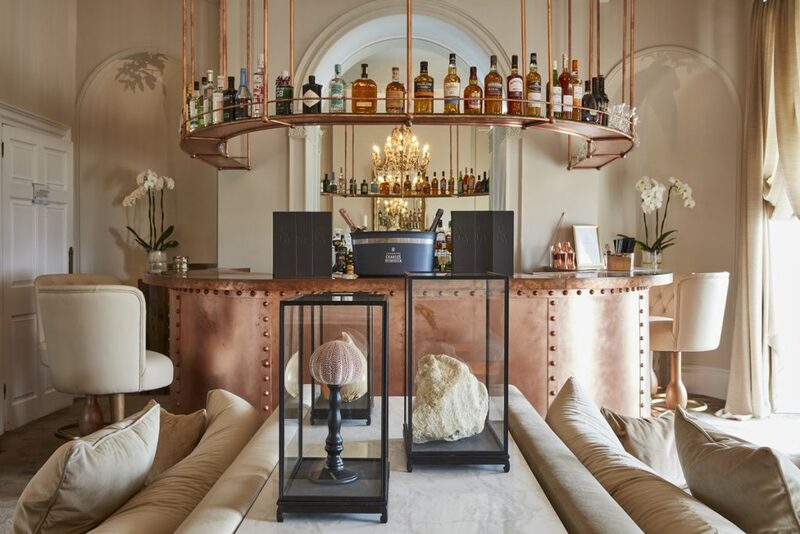 Lympstone Manor, owned by acclaimed chef Michael Caines’ reputation is ensuring that the country house’s restaurant and rooms are regularly booked up by gourmands eager to sample the delights of his long-held dream. 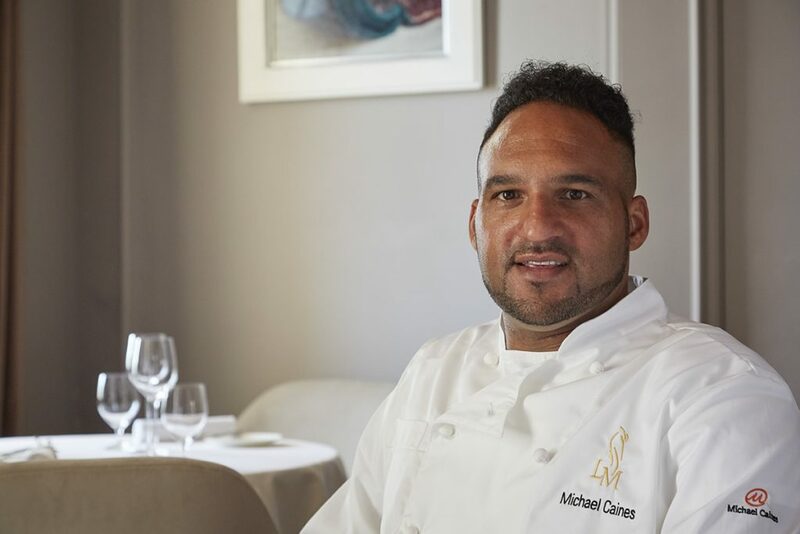 Michael Caines has achieved Michelin stars, an MBE, and television success, and Lympstone Manor is the pinnacle of his illustrious career. 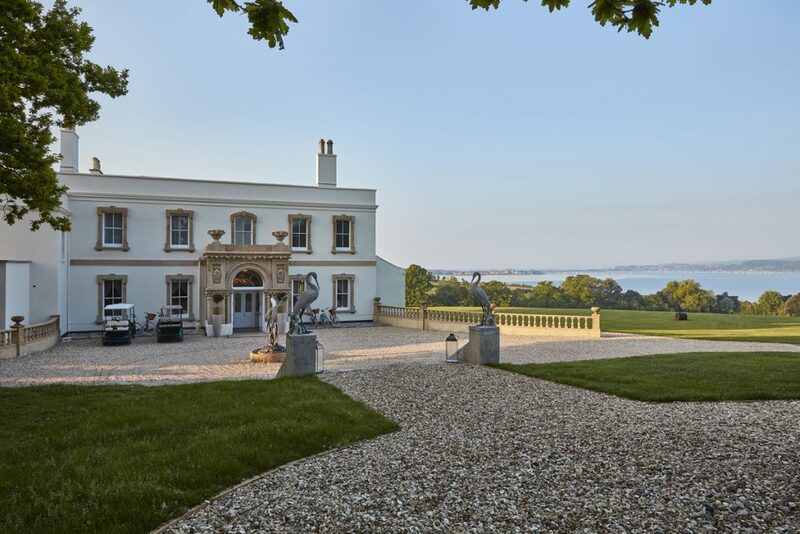 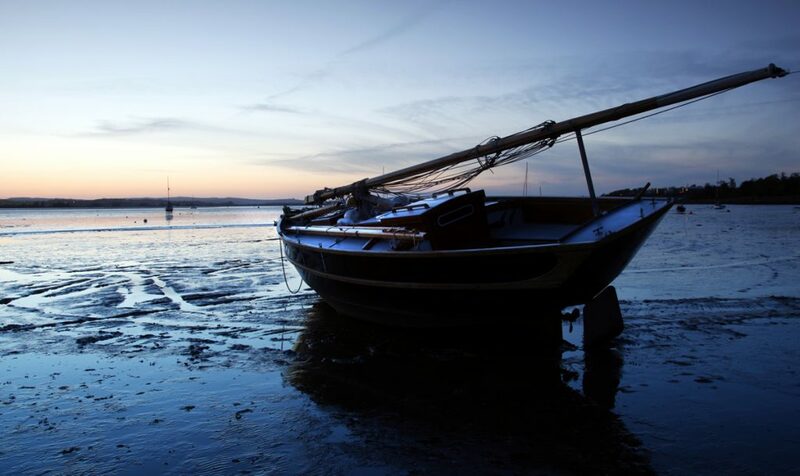 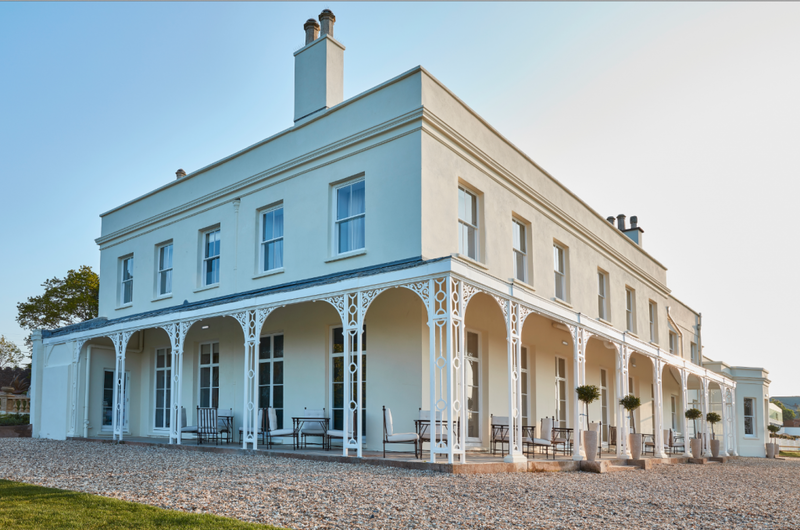 “Lympstone is a dream come true in so many ways,” admits Michael, who was previously at the helm of Devon’s Gidleigh Park under then owners Paul and Kay Henderson – he was there for 21 years and held two Michelin stars for 18 years. 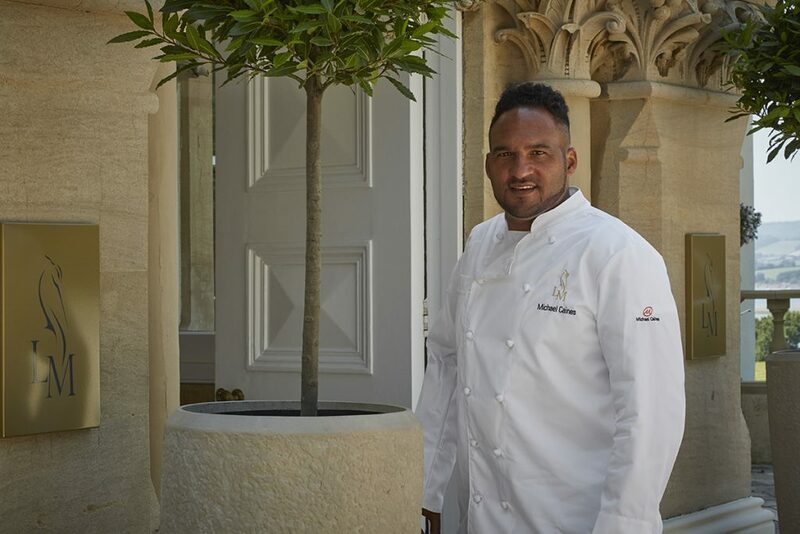 “This has been my dream since I walked into Raymond Blanc’s Le Manoir as a young chef in the late 1990s. 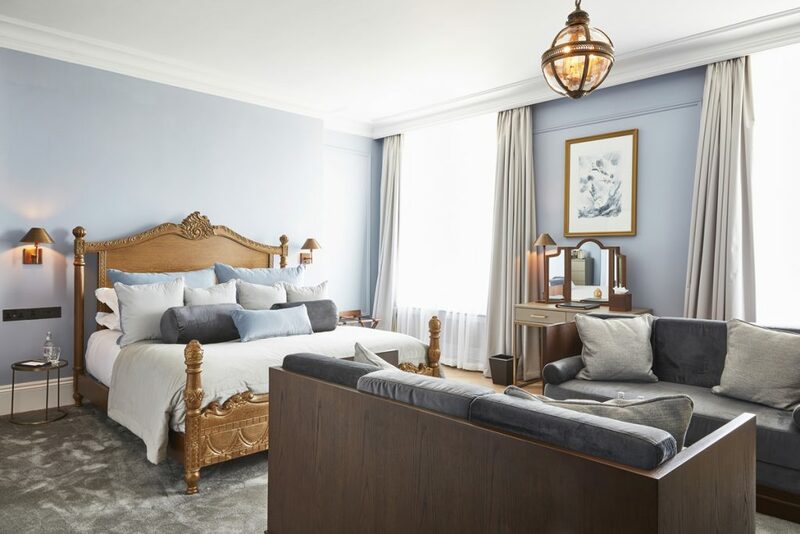 I knew there and then that one day I wanted to open my own hotel.